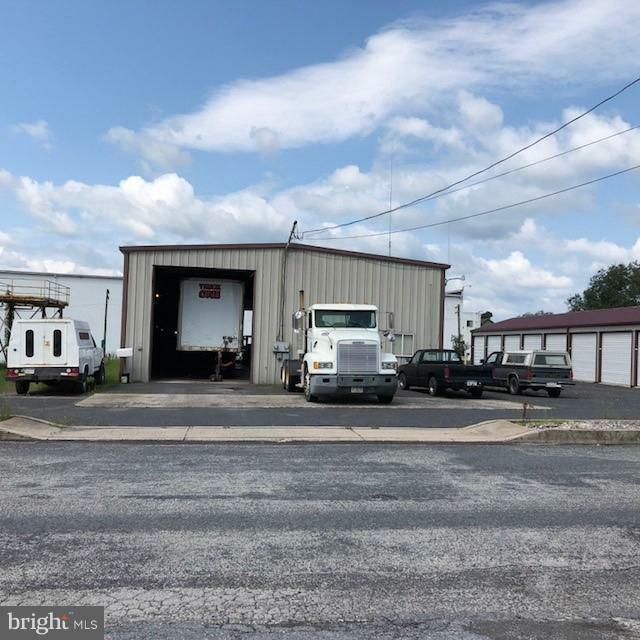 This is a sale of a storage facility plus a 3,200 SF truck repair building. 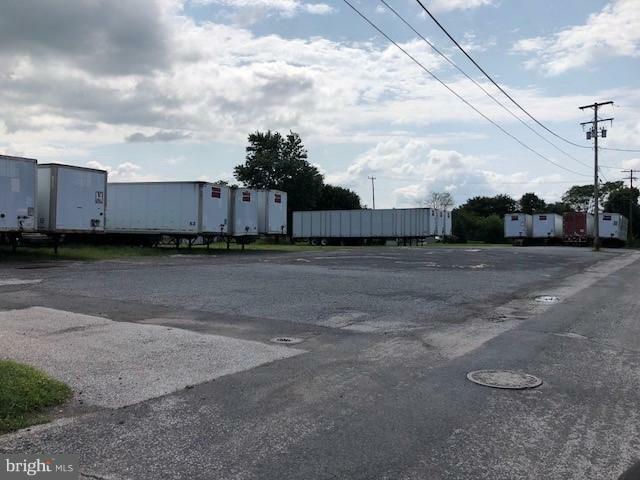 There is also a vacant lot of 1 acre that could house more units or another commercial use. Four total parcels. 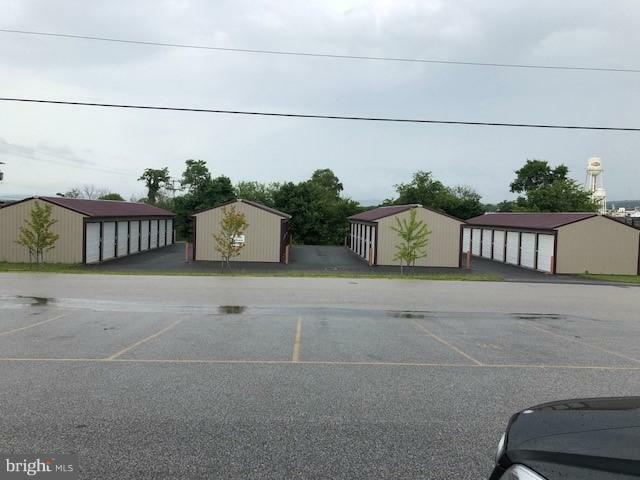 Parcel 05004-041 is .07 ac, 05-004-0055 18 3rd street is storage Units plus leased truck garage with lease. 05-004-0055 is vacant lot, parcel 05006-002 is .86 ac. 151 4th St. was built in 2013. 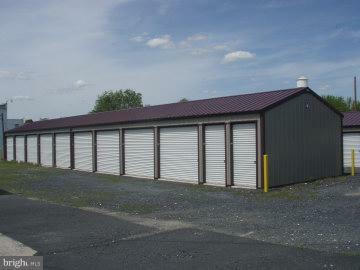 Total 117 storage units.